The Iranian parliament on Sunday passed a bill, with a vote of 143 to 120, to accede to the UN’s International Convention for the Suppression of the Financing of Terrorism. A broad American sanctions campaign has prompted contentious political debate in Iran on whether to reform its policy toward “terrorism” financing, and to what extent. 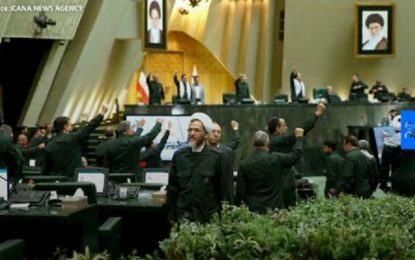 The Iranian parliament passed a bill on Sunday – by a vote of 143 to 120 – to accede to the UN’s International Convention for the Suppression of the Financing of Terrorism, pending final approval from the nation’s Guardian Council. 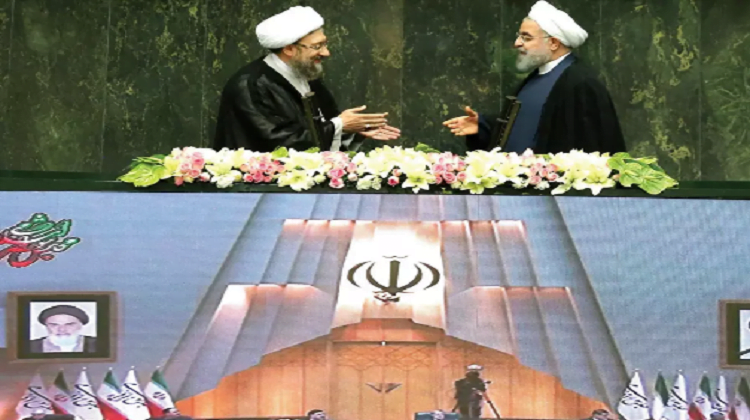 The move comes amid pressure on the government of Iranian President Hassan Rouhani from banks and private sector businesses to demonstrate a change in direction from its longstanding policy of supporting armed extremist and political opposition groups worldwide. At the heart of their debate is the definition of terrorism itself. 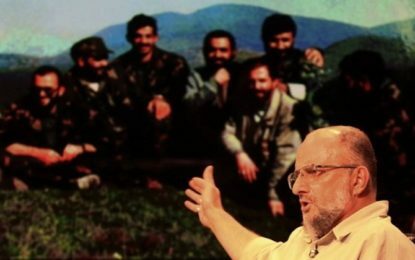 Tehran claims an exception to the UN convention’s characterization of terrorist organizations, and asserts that violence in the name of national liberation does not constitute terrorism. 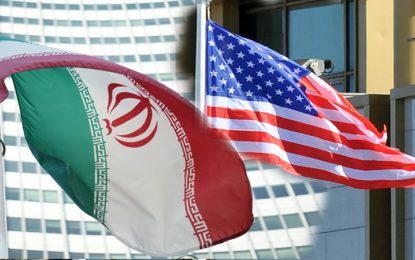 Thus the Trump administration has dismissed the Iranian debate, and according to one senior administration official, sees no signs of reform from the Rouhani government ahead of a November deadline for the reimposition of harsh US sanctions on Iran’s oil and gas sector. For the moment, however, Tehran seems more focused on meeting standards set by Brussels than by those in Washington. European Commission officials say their case for continuing sanctions relief on Iran under a 2015 nuclear deal will be made easier if Iran meets the standards of an intergovernmental organization known as the Financial Action Task Force. This has been a priority for Rouhani, according to state media. But in consecutive speeches from the president, national security adviser and secretary of state, the US government has laid out a clear bar for change that the Iranians swear they will not meet: an end to their support for militant organizations destabilizing nations across the Middle East, including Saudi Arabia and Israel.